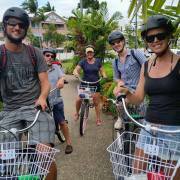 Launched in 2015, Cruising Cairns Bike Tours is the most personal tour experience of Cairns city that there is on offer. 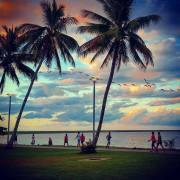 There is a certain connection you feel to a place when you have experienced it on 2 wheels! 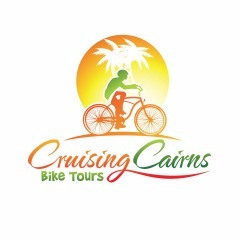 This is how Cruising Cairns Bike Tours was born; from a desire to showcase our beautiful region.